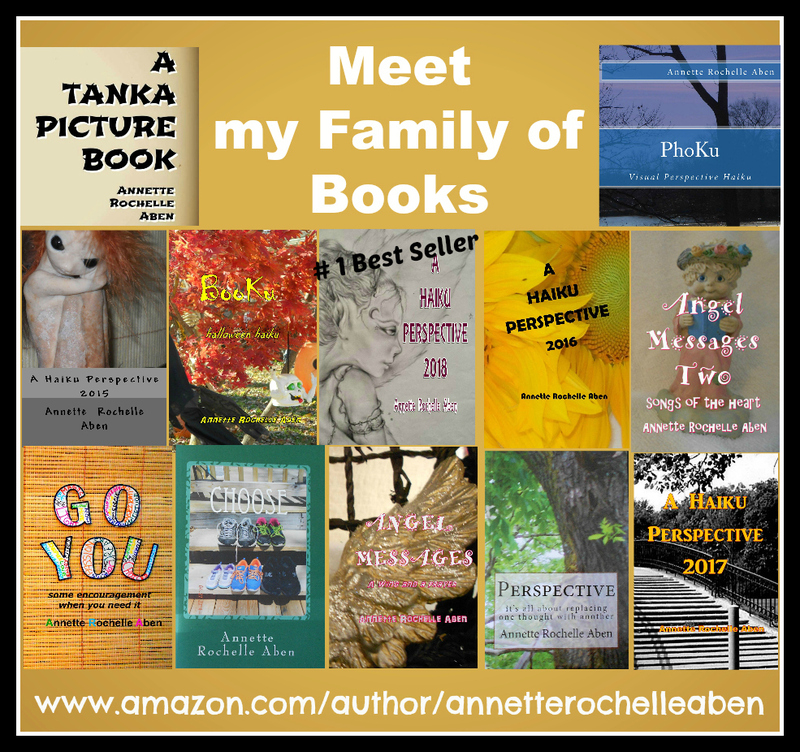 This entry was posted in Inspirations and tagged #1 Best Selling Author Annette Rochelle Aben, Annette Rochelle Aben Communicates, embrace the journey, imagination, Inspirations, land no, poetry, tanka. Bookmark the permalink. waving as you drift by…. Thank you , Robbie, thank you so much!